A Huldra Film and Short Mat Players Tour production…our best bowls coverage yet! 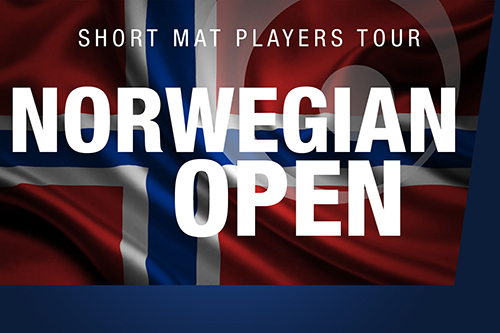 In case you missed this game on Sunday, we are proud to present the recording of our live coverage from the 2018 Norwegian Open Cup Final, between James Trott (England) and Benny Sjögren (Sweden). We were privileged to work alongside Huldra Film to produce this footage and, whilst there are simply too many people to mention, we sincerely thank everyone who contributed to making our first broadcasting project, and the weekend as a whole, such a success.